Who wants to spend 1 year in Moscow? There is an opportunity of fully funded work experience in Russia. The Alfa Fellowship Program is an 11-month high-level professional development initiative placing up to 18 American, British, and German citizens per year in work assignments at leading organizations in Russia in the fields of business, economics, international relations, journalism, law, public policy, and related areas. Key goals of the Alfa Fellowship Program are expanding networks of American, British, and German professionals, developing greater intercultural understanding, and advancing knowledge of Russian affairs in the West. The Alfa Fellowship Program begins with language training in the Fellow’s geographic location followed by a language course in Moscow starting in mid-June. Throughout the summer, Alfa Fellows attend a seminar program with key public and private sector officials to discuss current affairs in Russia. Fellows then work at prominent organizations in Russia, including private companies, media outlets, think tanks, and foundations. The in-country portion of the program lasts from mid-June until late April. Eligible candidates must have a graduate degree and professional experience in business, economics, journalism, law, public policy, or a related field. Russian language proficiency is not required, but is preferred. The Fellowship includes a generous monthly stipend, language training, program-related travel costs, housing, and insurance. - Graduate degree and professional experience in business, economics, journalism, law, government or public policy. Candidates without a graduate degree must demonstrate extensive and equivalent professional experience in their field. 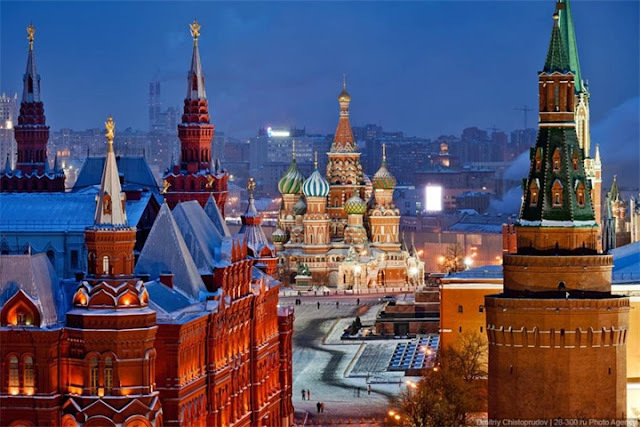 - Russian language experience is preferred, however not required, at the time of application. Applicants proficient in another second language may be considered. The application deadline for the 2018-2019 program year is December 1, 2017 . To access the online application, please visit the official website.